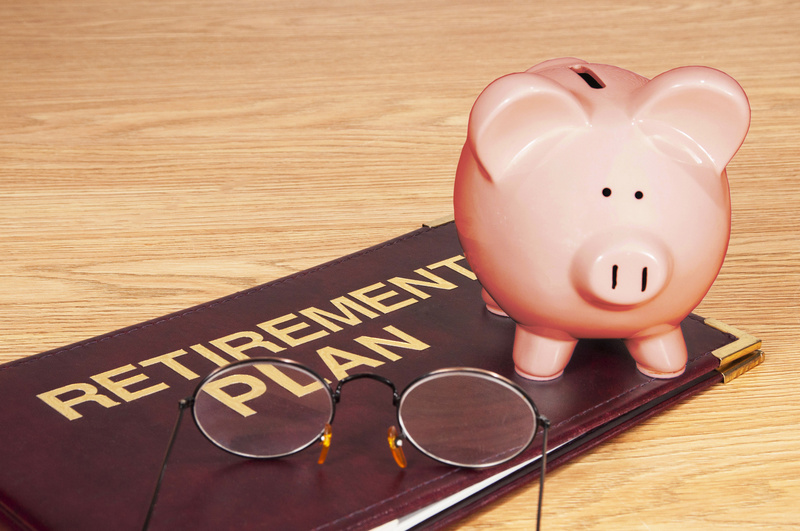 Some retirement policy reform plans have called for capping the amount that could be contributed pretax to retirement accounts. A Republican plan put forward in 2014, for example, would have disallowed contributions to traditional IRAs and removed income limits on Roth IRA contributions. The proposal, which came from then House Ways and Means Committee chairman Dave Camp, also would have limited pretax employee contributions to 401(k) plans to half the total contribution limit, with any additional contributions going into Roth accounts. 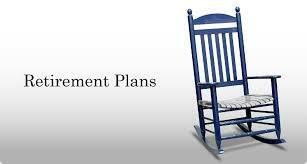 He also wanted to suspend inflation adjustments on total contributions to 401(k) s until 2024. “There’s always some nervousness about contribution limits or changes in the inflation indexing of limits,” says VanDerhei. This one doesn’t come up often in Washington, but the White House’s proposed moves to simplify required minimum distribution (RMD) rules are worthy of noting here. Harmonization would involve introducing RMDs for Roth IRAs after age 70 ½, and limiting new contributions to Roths after that age (unifying the rules for Roths with traditional IRAs). Here’s the first question on the stretch IRA: Is that a thing? The stretch IRA isn’t really a savings vehicle—it’s an estate-planning strategy for extending the life of an IRA across multiple generations, enabled by IRS interpretation of the tax code. The rule permits non-spousal inheritors of an IRA to continue sheltering the assets from taxation indefinitely, aside from required minimum distributions (RMDs) based on their own life expectancy. Income eligibility rules for converting tax-deferred assets to a Roth IRA were repealed in 2010, leaving us with this head-scratcher: Joint filers who wish to contribute directly to a Roth are subject to an adjusted gross income limit ranging from $183,000 to $193,000 this year. But the sky’s the limit for conversions—the so-called backdoor Roth. And there is no income eligibility limit on contributions to a traditional IRA (there are, however, limits on deductibility). Clamping down on the backdoor Roth would mean less near-term tax revenue for the government, since income taxes are paid at the time of conversion. Theoretically, it would generate more revenue down the line, since would-be-converted amounts would continue to grow in traditional IRAs, with taxes due at the time of withdrawal. “This one could go, because there wouldn’t be much of a political constituency to fight it,” Slott says. “The average consumer doesn’t understand it—you really need an advisor to understand how it works. And the idea is ridiculous—you can convert billions of dollars but there is an income cap if you want to contribute $5,000. You’d think the income cap would be on the big money”. File-and-suspend is a variation on the more straightforward strategy of delayed filing to earn a higher monthly benefit down the road. Mainly, it permits married couples to have their cake and eat it too—they can earn credits for delayed filing and bring in some Social Security income while they wait. The White House has proposed eliminating it on grounds that it’s a loophole mainly benefiting upper-income households. The ability to file-and-suspend was granted under the Senior Citizens’ Freedom to Work Act of 2000. How valuable is it? For a typical couple, lifetime benefits can increase 13 percent or more. But that comes at a cost to the Social Security trust fund—$9.5 billion annually, according to the Center for Retirement Research. That assertion is debatable. A study by the Center for Retirement Research at Boston College found that the benefit doesn’t belong to the wealthy exclusively: 46 percent of the benefits flow to the top 40 percent of households as measured by wealth. What’s more, any type of delayed claiming strategy will benefit lower-income households most because they are more reliant on Social Security as a source of replacement income. There are several ways to use file-and-suspend. But here’s the most typical: First, the spouse with the higher benefit files at his or her full retirement age (FRA), then immediately files a notice to suspend payment of those benefits. That permits the spouse with the lower primary insurance amount (PIA) to file for a spousal benefit, which is equal to half the higher earner’s benefit. The couple receives higher individual benefits for the rest of their lives. If the husband dies first (that’s usually the case), the widow then converts to a survivor benefit, equal to 100% of her spouse’s benefit. A clampdown on file-and-suspend could be wrapped into a broader Social Security reform package—whenever Congress gets around to that. “It probably would be used to offset the cost of increasing the minimum Social Security benefit for low-income beneficiaries,” VanDerhei says. Any reform likely would be phased in with some advance warning. Tax Tip of the Week | November 4, 2015 | No. 327 | Expired Tax Provisions: No Relief in Sight? For the last several years, taxpayers have faced great uncertainty determining whether they can depend on tax incentives to help them lower taxes. These have become known as the “51 Tax Extenders”. Last December, Congress extended most of these provisions for one year retroactively to the beginning of 2014, but not going forward, so they expired again at the end of 2014. Unlike many previous years, Congress did not spend much time or effort this summer working to fix the extenders situation. So, as we enter the last quarter of 2015, with most of the tax incentives expired, it’s a good time to review which provisions might get a last minute reprieve. 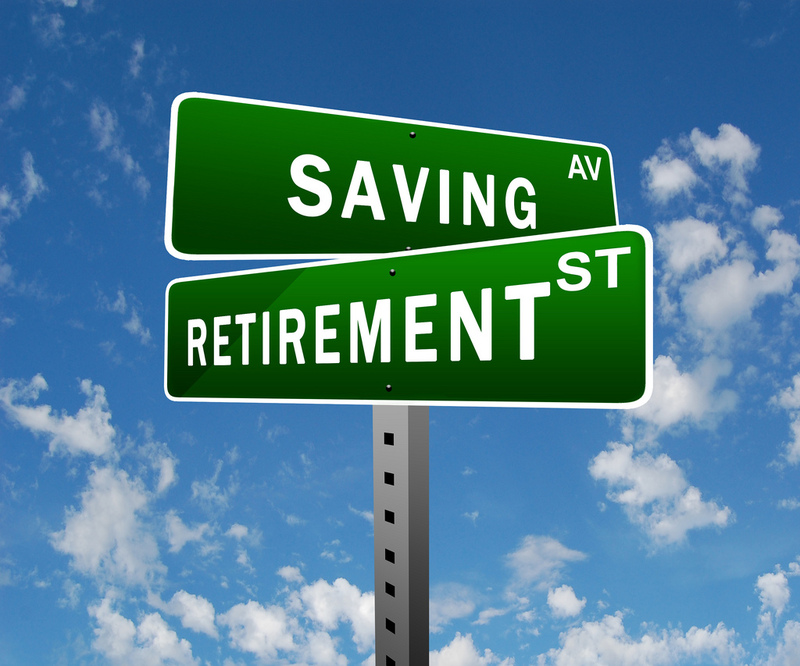 – Option for those over age 70.5 to make tax-free contributions in lieu of taking taxable RMDs. If history is any guide, and Congress finally acts, it will be at the last minute. This makes tax planning on many issues nearly impossible. With the election nearing, the situation this year may be worse than normal.